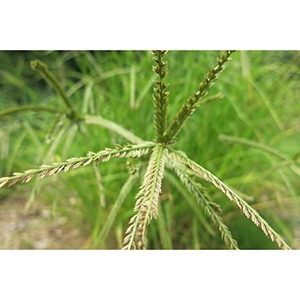 Like many grassy weeds, goosegrass can be very difficult to control as there is a limited selection of herbicides that are effective. 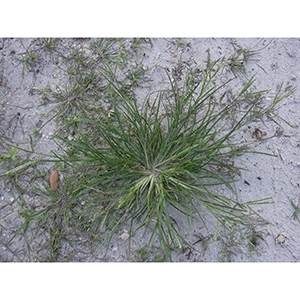 Make sure to identify which type of grass you have to ensure that the herbicide is safe for it. Go to our filter options to choose which grass you have. Multiple applications are necessary with this stubborn weed. Spot treating with non-selective herbicides is very effective and cost-efficient if your goosegrass problem is not very widespread. Use a fine stream or low-pressure fan spray to avoid contact with other vegetation. Pre-emergent herbicide application is the most effective method.